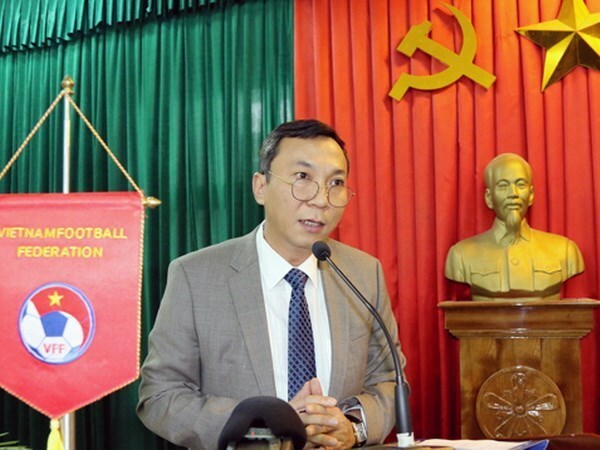 Hanoi (VNA) - Vietnam Football Federation (VFF) Vice President Tran Quoc Tuan has been voted a co-opted member of the Asian Football Confederation’s Executive Committee for a three-year (2017-2019) term. A congratulatory message was sent to the VFF on August 4 by AFC General Secretary Dato’ Windsor John. It is the second time that Tuan has become a member of the football governing agency. The previous instance was for the 2011-2015 tenure, which marked the first time in history that Vietnam had a representative at the committee. During his first tenure, Tuan was valued as a dynamic member who contributed to the AFC’s key plans including the decision to raise number of teams who take part in the Asian Cup from 16 to 24 from 2019.